#3 Ray Tomlinson: Internet Legends Who Changed The World. Home Footprints Of A Legend Legends Biographies True Legends Web Entrepreneurship #3 Ray Tomlinson: Internet Legends Who Changed The World. The Father of Email: Raymond Samuel Tomlinson was born in Amsterdam, New York in 1941. He attended college at the Rensselaer Polytechnic Institute, where he participated in an internship program with IBM and received a Bachelor of Science degree in electrical engineering in 1963.  He then went on to study at the Massachusetts Institute of Technology (MIT), earning an S.M. in electrical engineering in 1965. 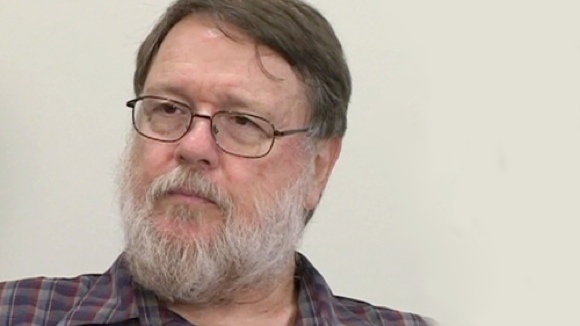 Ray Tomlinson: Internet Legends Who Changed The World.